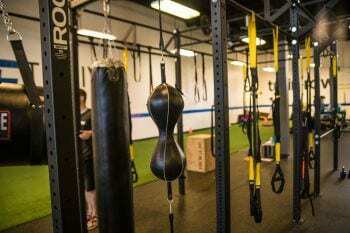 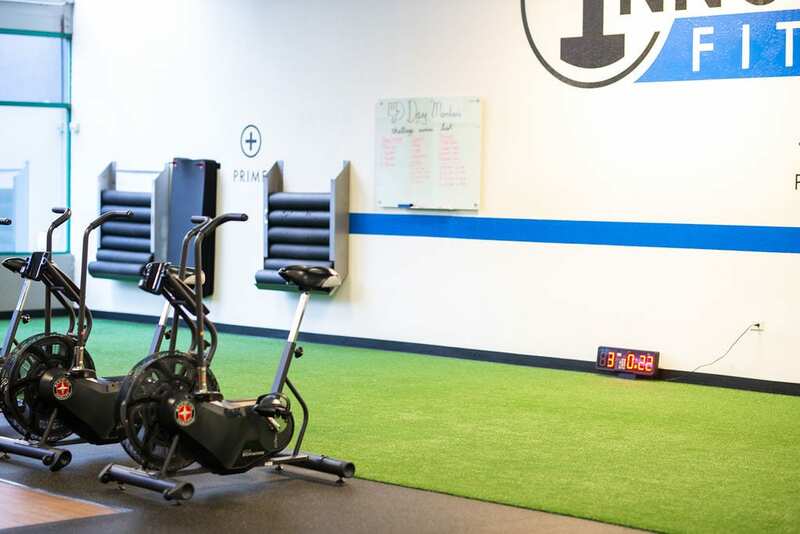 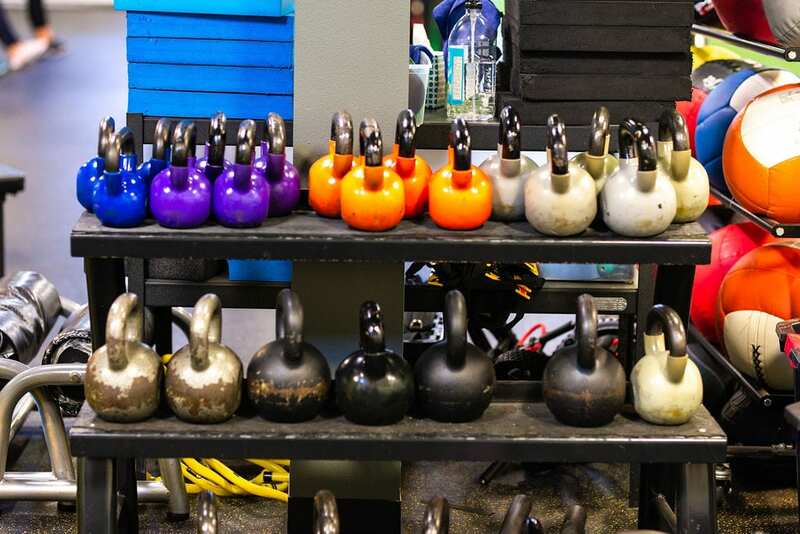 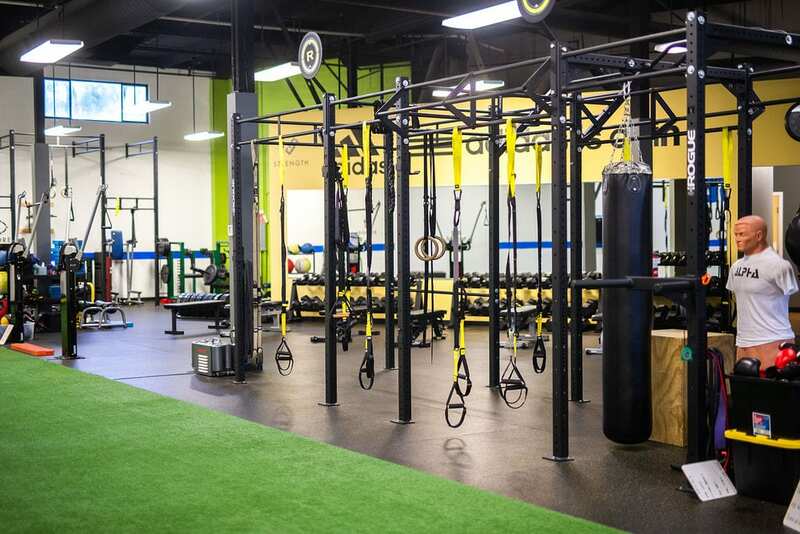 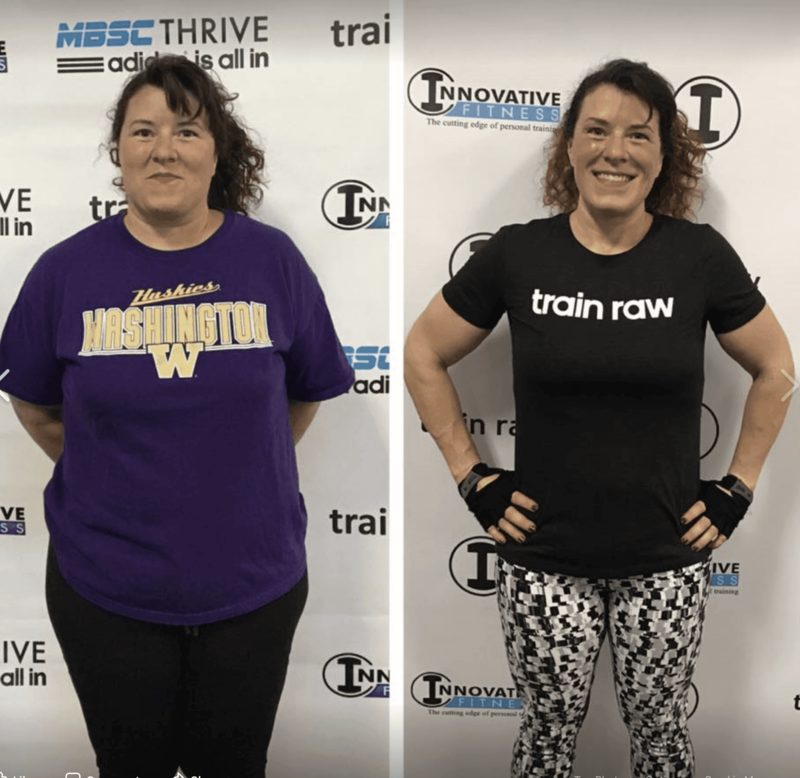 Innovative Fitness is located in Fircrest & Gig Harbor, WA. 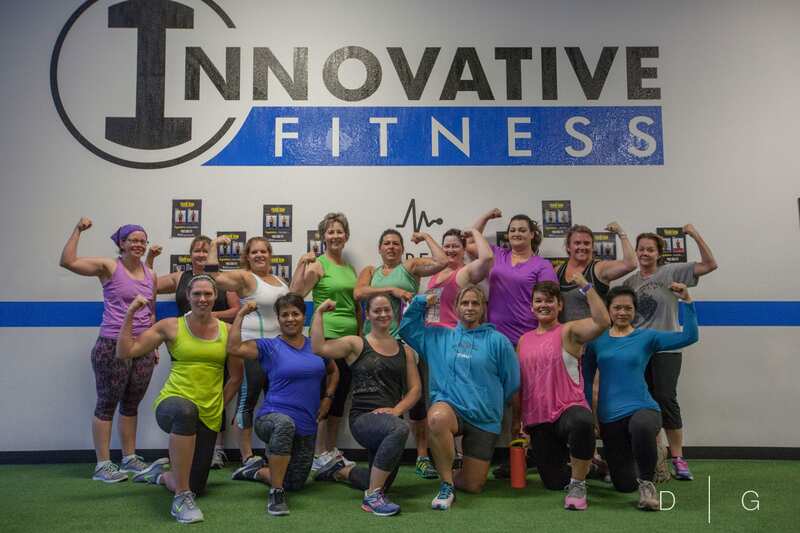 We want to motivate, educate, and inspire people to reach their optimal health and fitness goals. 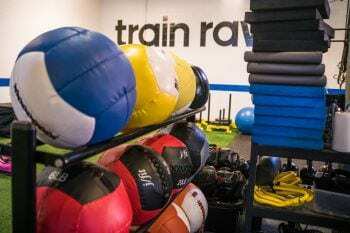 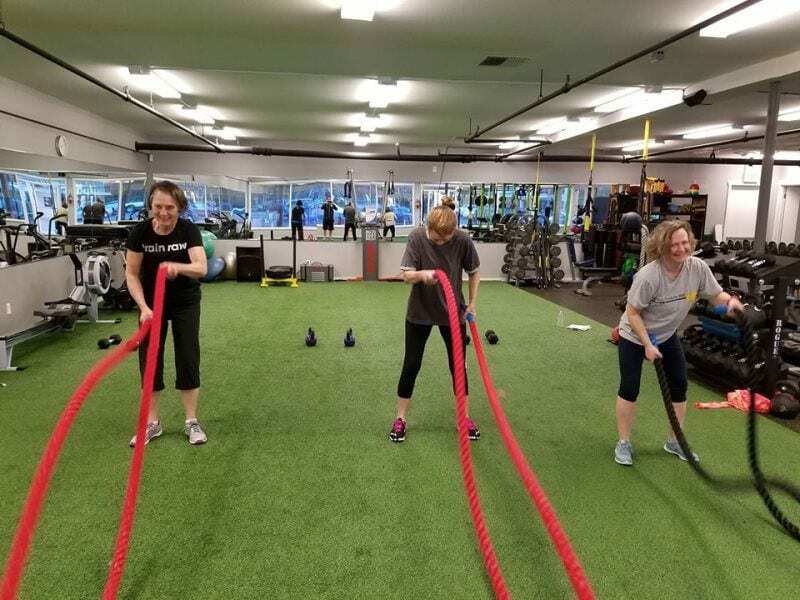 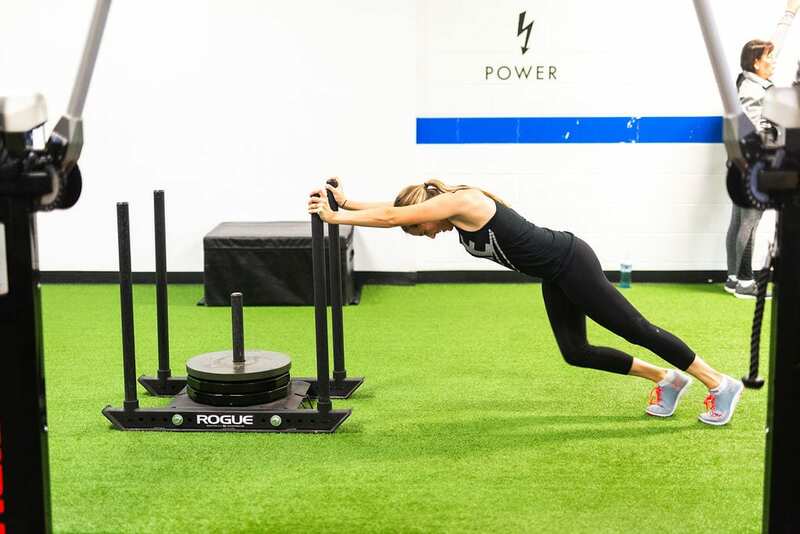 Whether you want to lose weight, lose inches, get stronger, increase your metabolism, improve your nutrition, or just improve your overall health and fitness, our expert team of certified personal trainers are committed to providing the right program for you to reach your goals.